Are you ready for trail nirvana? It has been a long and hard drive to this point. Where we are able to finally open entries for the MUT 2019. After the fires swept through the mountains of George in October last year, we have been hard at work with Cape Nature trying to establish the condition of the trails and trying to predict what the mountain would be like in June this year. Entries will open tomorrow 08:00am 18 January 2019. The second MUT is set to take place in June 2019, the mountain is green and tunring back to its former glory, some might say it will be in an even better condition come MUT time! 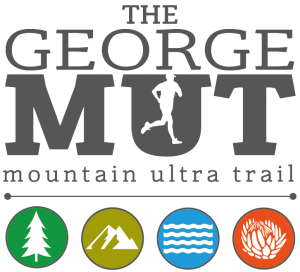 Come join us, as we showcase our home trails to the trail running community! #MUTSocks 😱 🧦 That’s right, Versus Socks has partnered with us to bring you our very own Mid Length Running MUT Socks this year. You can add them to our entry when entering tomorrow for R125 bucks! We run here, we smile here, we live for our Mountain, come join us on the Outeniquas!